Following the correct cough etiquette helps to stop cough from spreading. 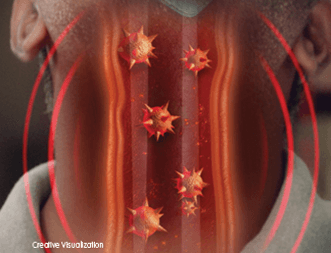 Understand what your cough is telling you. 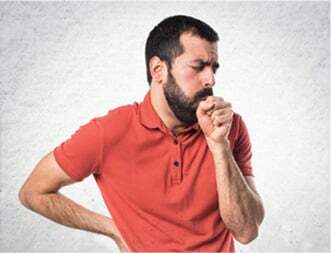 Identifying your cough is the first step towards treating it correctly. 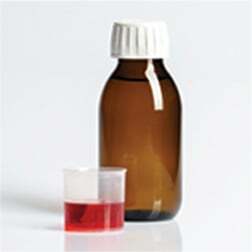 Different types of cough syrups treat different kinds of cough. 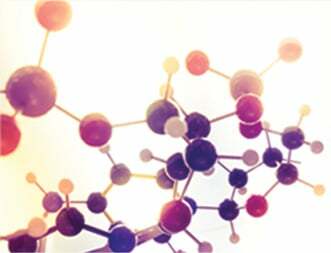 Discover the science behind how they work differently to fight cough. 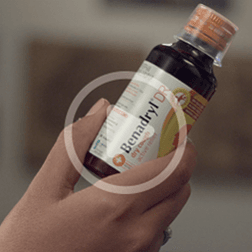 Learn about the dosing principles of cough syrup and it’s importance. ARE YOU TREATING YOUR COUGH RIGHT? Check out our latest videos to know more.